Instancae is generative seaweed plant swinging under procedural currents. 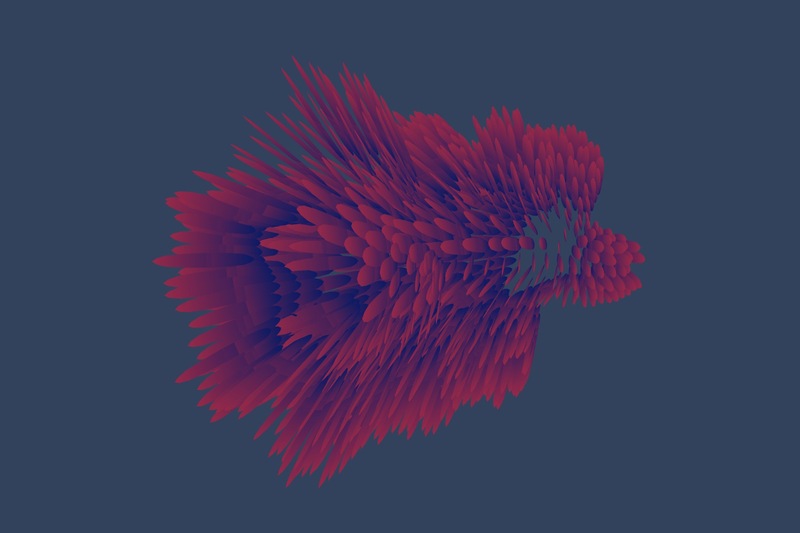 The name comes from instancing - a WebGL technique used to render many similar elements efficiently. Instancae was one of the experiments for Flora project. Play with the live version.